Come and visit us or call to place and order. 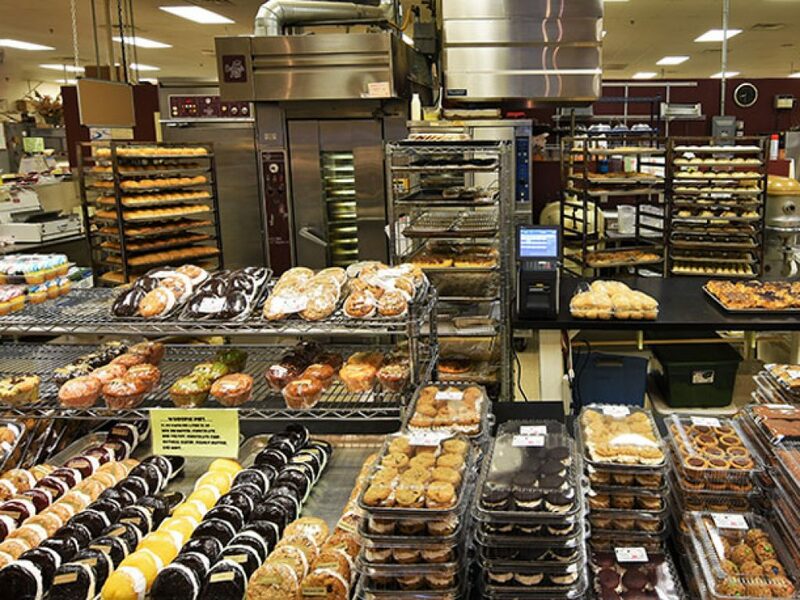 We are a family run bakery. 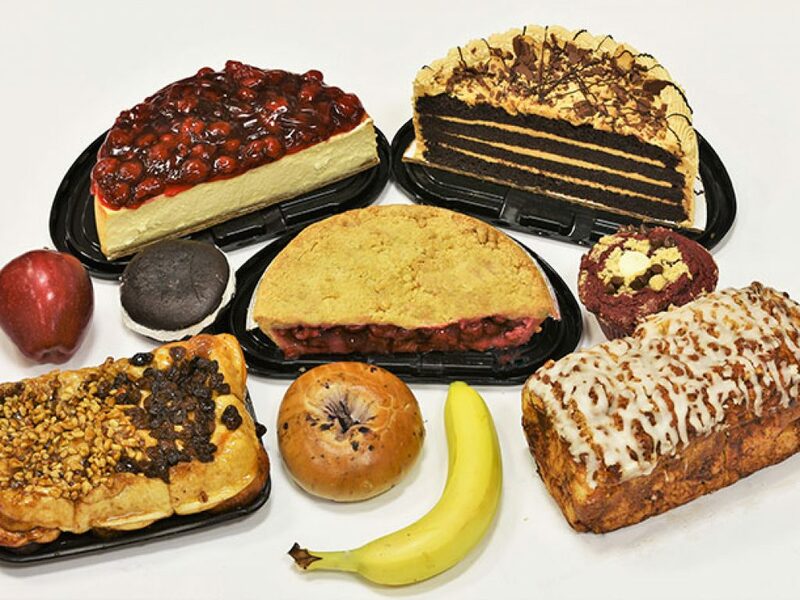 We have a large variety of baked goods and are constantly baking to provide our customers with the freshest baked goods possible. Cakes, Pies, Breads, Sticky buns and much more. We also have Sugar Free and Gluten Free items.